Price includes Bubbler, Glass Filler, GST and Delivery Australia Wide. Also available in (26 litres per hour) capacities. For supply options to other countries contact us. 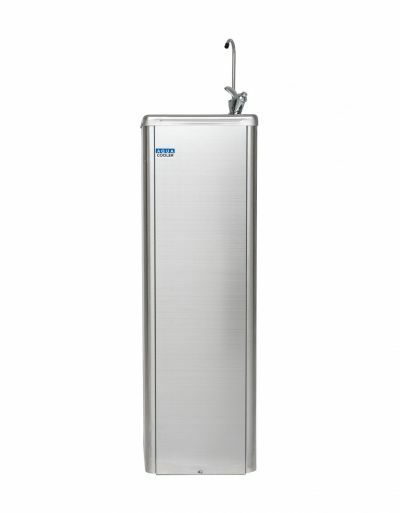 All have a 1.5 litre stainless steel tank within the chilling chamber to meet peak usage periods. This tank is fabricated from industrial grade304 stainless steel for your piece of mind. control is fitted to overcome varying mains pressure. Water inlet – 1/2” male B.S.P.